Our company has years of experience and utilizing the same, we bring forth superior-grade Refractory Castables for buyers all over the country. Our Refractory Insulation Castables are known for their thermal conductivity, excellent strength and abrasion resistant. We deal in different types of Refractory Castables that include High Purity Dense Castables, Low Cement Castables and Medium Duty Castables. We can process bulk orders at nominal rates without compromising their quality. 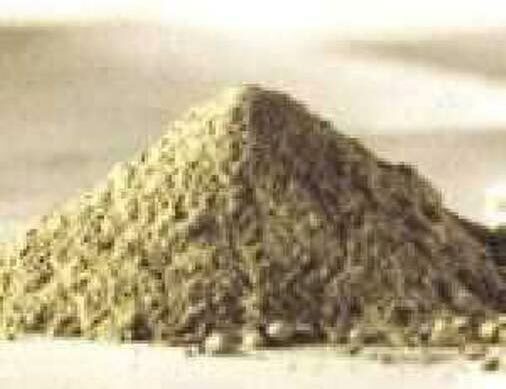 High Purity Dense Castables are fabricated using high grade cement and other aggregates. 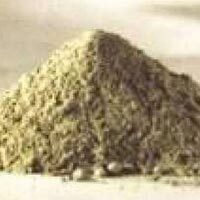 Furthermore, the High Purity Dense Castables offered by us have various applications ranging from boiler work, general furnace and burner blocks. 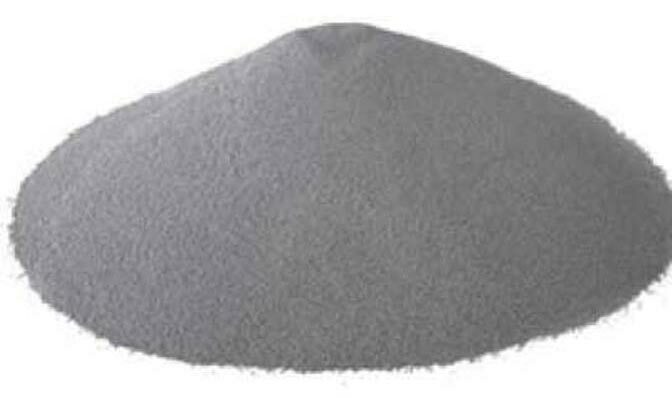 60% Alumina Low Iron High Purity 90% Alumina Low Iron High Purity. 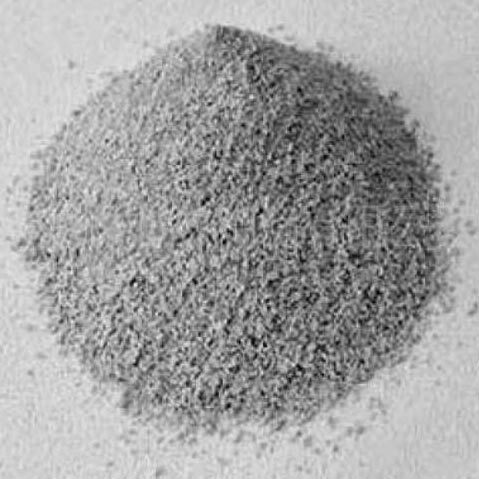 Low Cement Castables are fabricated using high grade raw material. 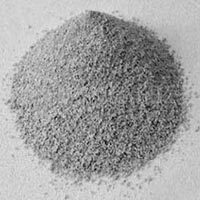 The Low Cement Castables are ideal for places where abrasion and temperature are very high. Further, these castables are largely used in various furnaces like sintering furnace roof, ladle back up lining & soaking pit cover. Available in 45% Alumina Low Cement Castables 70% Alumina Low Cement Castables 70% Alumina Low Iron Low Cement Castables 80% Alumina Low Iron Low Cement Castables. Medium Duty Castables is manufactured using finest quality raw material. These Medium Duty Castables have low iron gunning material. 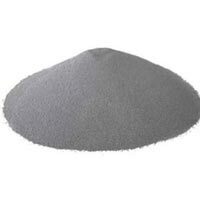 Also these Castables are widely used in various industries. We also provide customized packaging facility and customized production facility to the customers. Available (1) Medium Density Insulating Castables (2) Medium Density Low Iron Castables.